Master the concepts and strategies underlying success and progress in data science. 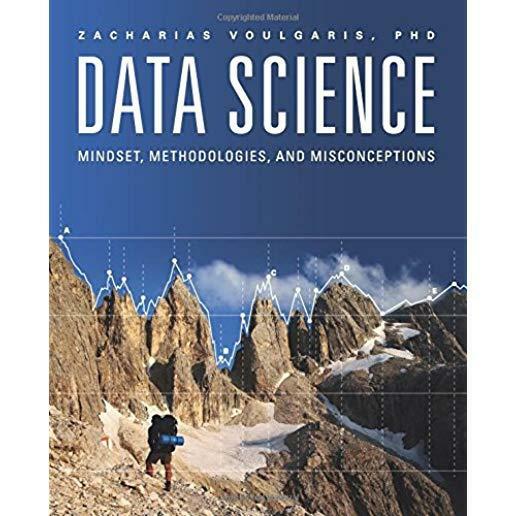 From the author of the bestsellers, Data Scientist and Julia for Data Science, this book covers four foundational areas of data science. The first area is the data science pipeline including methodologies and the data scientist's toolbox. The second are essential practices needed in understanding the data including questions and hypotheses. The third are pitfalls to avoid in the data science process. The fourth is an awareness of future trends and how modern technologies like Artificial Intelligence (AI) fit into the data science framework. Chapter 1 - What Is Data Science?